I am completely addicted to audio books. 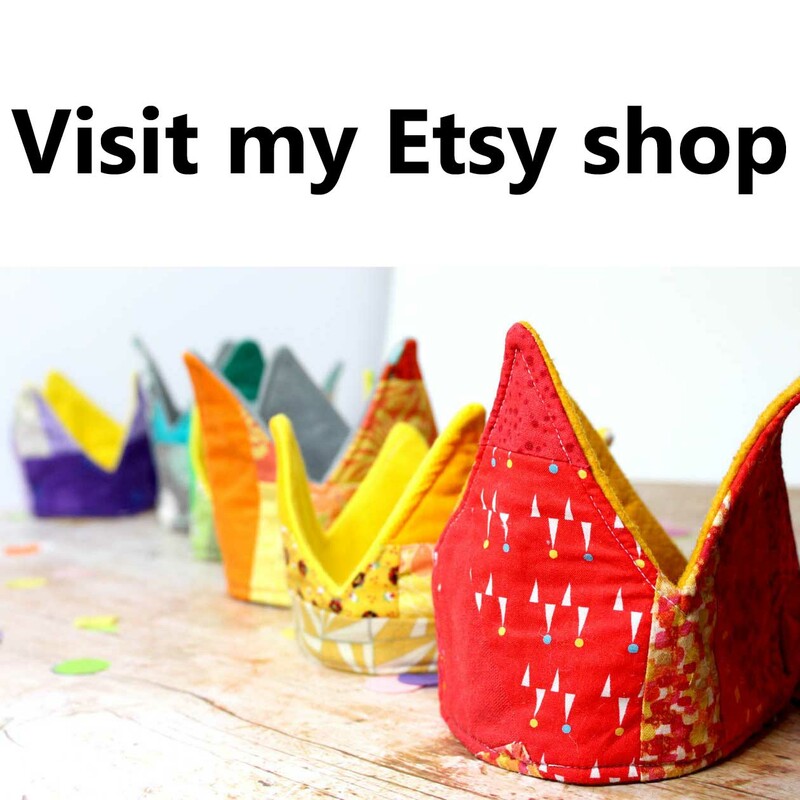 As a crafter I spend a lot of time needing entertainment which doesn't require my eyes. I used to be in a very serious relationship with Radio 4, but since a lot more of my crafting time is spent on the train for work, or in my shared studio, we have had to go our separate ways. Back in 2011 I splashed out on an audible membership, and I have never looked back. In this series of posts I will take you through some of my audio book favourites and any new books that are filling my ears while I craft my evenings away. I am an unashamed Potter fan, but I was a little reticent about trying The Casual Vacancy. It got very mixed reviews when it came out and I didn't want to burst my JK Rowling bubble. Luckily I was sucked in by her Cormaran Strike books published under the name Robert Galbraith and decided it was high time to give The Casual Vacancy a go. 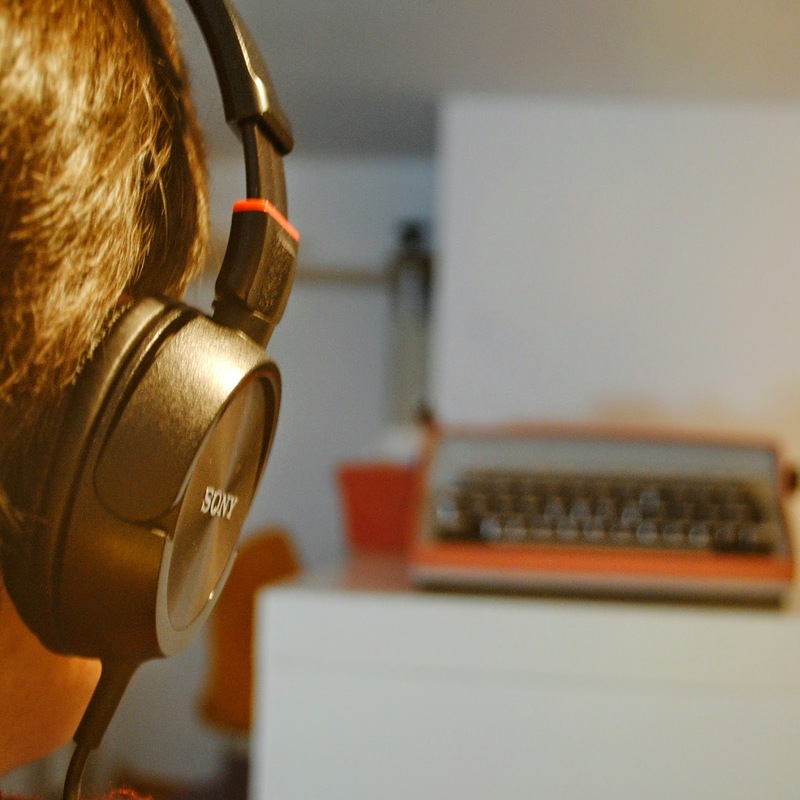 The first thing you have to be sure about with an audio book is the narrator. There is nothing worse than a narrator whose voice you don't get on with, or one that is just indefinably wrong, like listening to the american versions of Harry Potter which are not read by Stephen Fry! I am happy to report that Tom Hollander does a wonderful job of narrating this book, his tone and delivery perfectly suit the middle-england setting of this novel which follows the ups and downs of a mid term parish council election. As I have said I was wary about this book, and it took me a while to get into the complicated cast of characters but by the second hour I was hooked. This is a long book standing at nearly 18 hours but it was worth it. The novel needed that long to let its complicated storyline come to a satisfactory conclusion. What Rowling has an undeniable talent for is creating wonderfully realised worlds whether this is the magical world of Hogwarts or the complex life of a private detective or the quintessential small town of Pagford. If you are looking for an accompaniment to knitting a new pair of socks, or finally getting cracking on that paper pieced quilt this epic audio adventure will keep you company with a story which will keep you sewing just one more hexagon as an excuse to get to the end of the chapter. 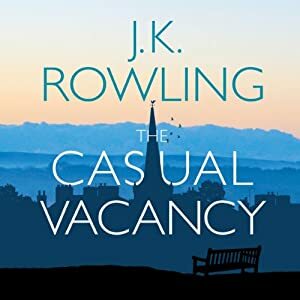 If you fancy giving The Casual Vacancy a go you can get a free audiobook from audible here. *2015 has started with a new origami obsession so I couldn't resist a little paper star system! Love the paper stars reward system!